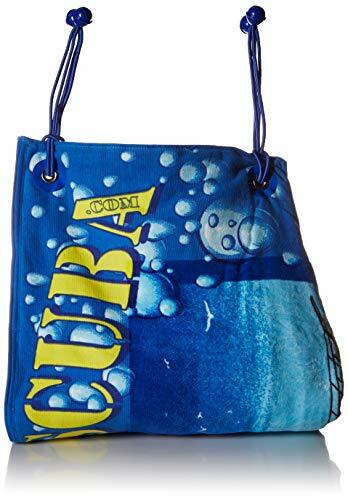 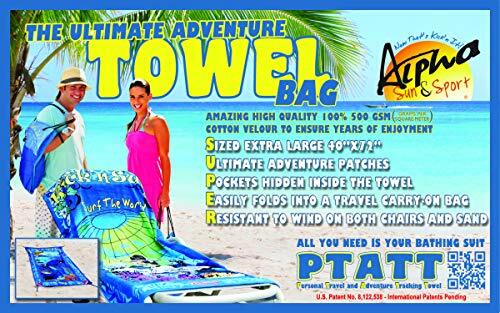 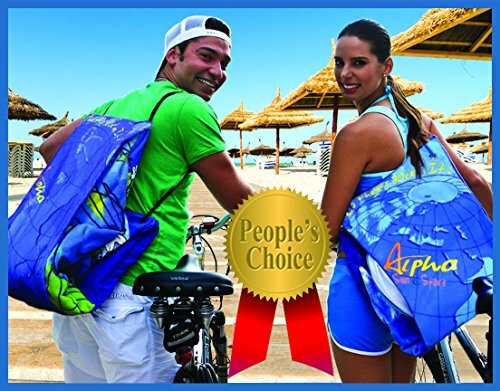 Ultimate Best Luxury Oversized Beach Pool Towel and Bag Hidden Pockets also perfect as All in One Cruise Shore Excursion Bag for Kick'n Scuba Sports Enthusiasts it is also fully Wind Resistant! 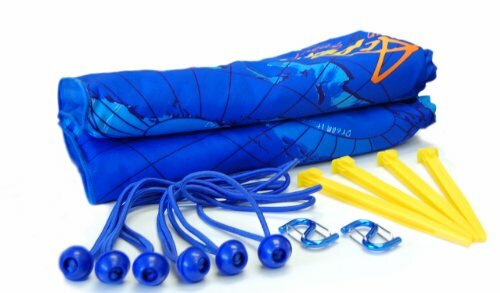 Kick'n Scuba. 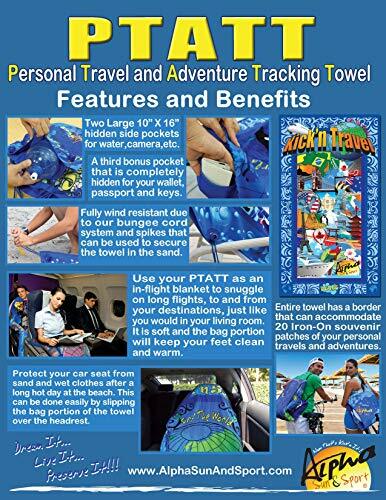 Take your Kick'n Scuba towel on all your around the world dive adventures. 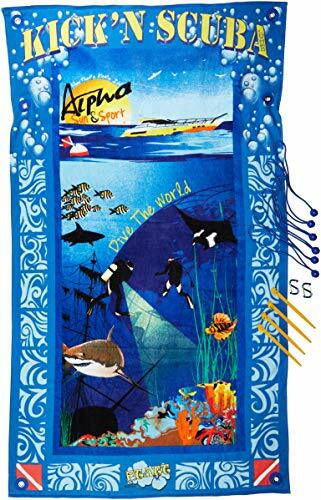 Collect the A-Kap souvenir patches on all your dives. 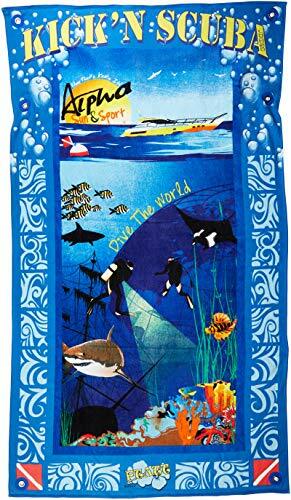 This is the best way to dream, live and preserve a lifetime of scuba adventures.